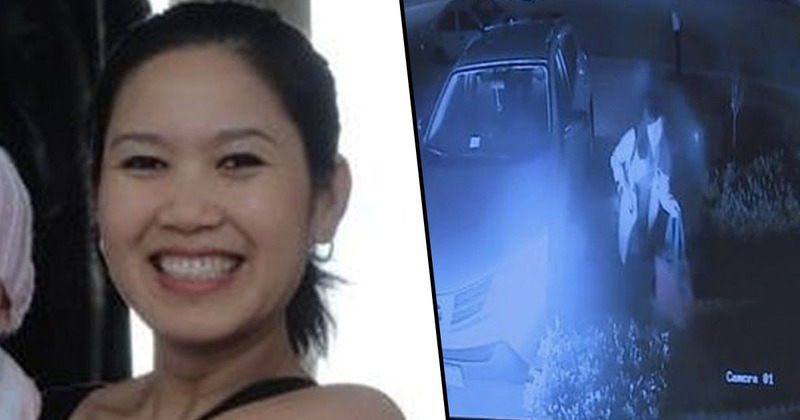 When Ellie Tran’s relationship with Joseph Merlino broke down, she decided to install CCTV cameras around her house as a means of security for herself and her family. Ellie and Joseph had dated for a few years and had a daughter together. However, when Ellie’s parents moved from Vietnam to be nearer to the couple and their new granddaughter in Virginia Beach, on the east coast of America, Joseph became controlling and abusive. The pair eventually split up, with Joseph moving away and Ellie working hard to provide for her daughter and her parents. While Ellie worked, Joseph tried to break into the house, or followed Ellie and their daughter on a number of occasions. Ellie admitted to living in fear, and installed surveillance cameras around her home to try to deter Joseph from approaching. The police had already fined him for abusive behaviour in the past. However, on February 14, 2017, Joseph attacked Ellie outside her home, and plunged a syringe full of cyanide into her leg. Ellie’s mother ran outside and saw Jospeh running away. She called 911 and Ellie was rushed to hospital, but tragically she didn’t survive. 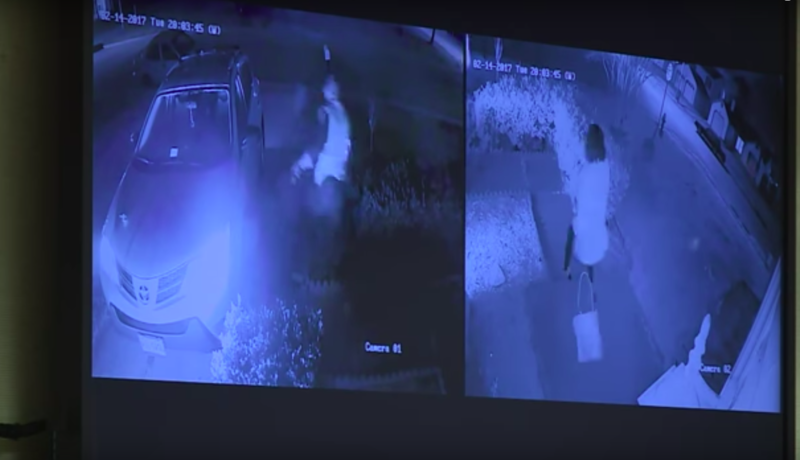 The attack was caught on the CCTV cameras Ellie had installed. The police brought Joseph in for questioning, though it wasn’t clear it was him in video as the man was wearing a high-visibility jacket which distorted the image. Joseph claimed he was 100 miles away in Victoria, Virginia, at the time. 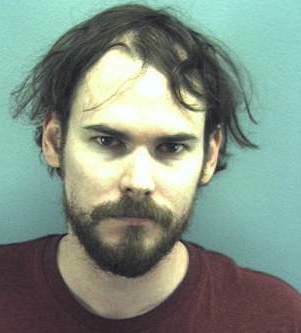 However, further investigation showed an Etsy seller sold an antique syringe to a man in Virginia Beach. The seller had also sent it to a pizza restaurant which Joseph visited every day. Police officers also found searches on Joseph’s internet history about cyanide, syringes, and ‘how many milligrams of cyanide will kill you’. While awaiting his trial, Joseph went on a two-month hunger strike. Prosecutors believe he was trying to dramatically alter his appearance so he looked different to the CCTV footage. He pleaded not guilty. However, the jury found him guilty of first degree murder. At his sentencing in December last year, Joseph was wheeled into the court room in a hospital chair while ‘foaming at the mouth’. A prison doctor suggested he was suffering from a mental condition brought on from the stress of being in prison. The prosecution, however, said he was trying to delay his sentencing. The following week he was sentenced to life in prison. The criminal reportedly blames his lawyers for the failings in his case, and plans to appeal, according to the Mirror. If you have been affected by any of the issues in this article and wish to speak to someone in confidence contact the women’s National Domestic Violence Freephone Helpline on 0808 2000 247 or the Men’s Advice Line on 0808 801 0327.